The nonprofit 501c3 was created to raise money for implementation of projects approved by the committee. The group also has a Facebook page as well as the still-under-construction website, which already lists many attractions of Boulevard and Jacumba, two high desert communities straddling historic highways 80 and 94. 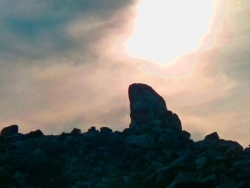 Did you know that Jacumba has a thriving community of artists, a pyramid, and hot springs? Or that Boulevard is home to a Clydesdale horse ranch and the Wisteria Candy Cottage (mmmm! 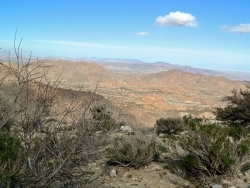 ), plus it's adjacent to the 38,692 acre McCain Valley resource area in Cleveland National Forest? 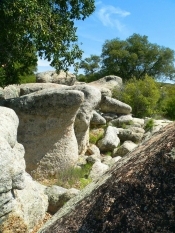 The region is filled with spectacular rock formations and Native American history. 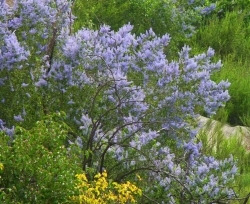 You may spy bighorn sheep or, in the springtime, fields of wild lilacs in bloom. 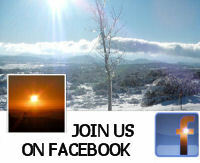 The site lists lodging, casinos, activities and attractions. Check back for new additions. Photos posted thus far don’t do justice, however, to the desolate beauty of this remote corner of San Diego’s East County. 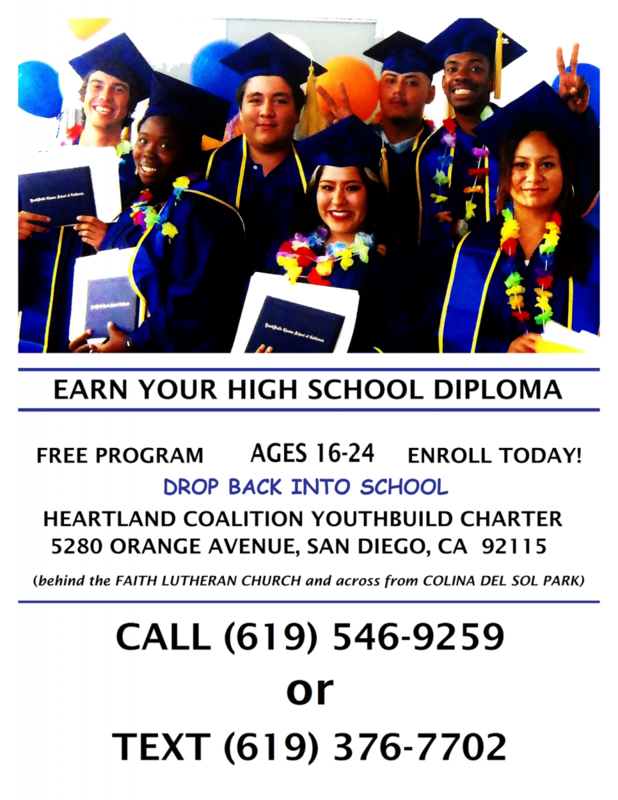 For more information, contact Danielle Cook at (619)766-4640; danielle96@yahoo.com.